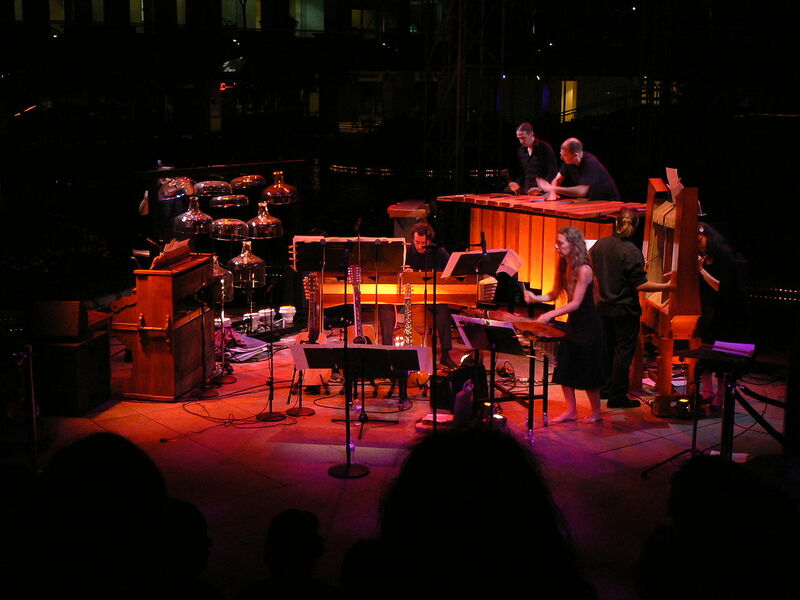 Returning to REDCAT with its array of custom-built microtonal instruments, the rollicking three time Grammy® Award-nominated ensemble named after music maverick Harry Partch teams up with another original American voice, composer Anne LeBaron. The group is presenting three semi-staged scenes from LeBaron’s latest opus, LSD: The Opera, as well as the chamber piece Southern Ephemera (1993). The program also includes Partch’s Ulysses Departs from the Edge of the World (1955), originally written for trumpeter Chet Baker and saxophonist Gerry Mulligan and performed here by Daniel Rosenboom and Ulrich Krieger; Two Settings from Lewis Carroll (1954); the hilarious Yankee Doodle Fantasy (1944); and the Sonata Dementia (1949), the composer’s first large ensemble work.